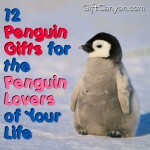 Home » Blog » My Favorite Things » Animals » Hummingbird Lovers Will Adore These 12 Hummingbird Gifts! 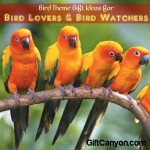 Who would not be captivated by the alluring beauty of the hummingbird? This small bird which has colorful façade is lovely to watch as it flies. The Native American Indians use the hummingbird as a symbol of eternity, permanence and devotion. In the Southwestern Pueblo culture, they have a Hopi legend which states that the hummingbird convinced the gods to bring rain on behalf of the people in the tribe. In some cultures, the feather of the hummingbird is used as a ceremonial dance costume decoration and are highly prized as well. We can all agree that the hummingbird is a beautiful bird that is interesting and charming to look at especially when it flies. No wonder we often see pictures of the hummingbird in flight as the whole world captivates its beauty through still photos and drawings of it. 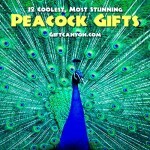 Check out our handpicked hummingbird gifts from the web that would certainly captivate the heart of any hummingbird fan. See our listing below for your reference. Beautify your home with this hummingbird wind chime. 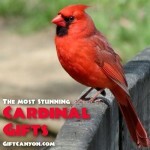 This best seller is a one of a kind wind chime which features the beautiful hummingbird. This wind chime changes color and even illuminates at night. 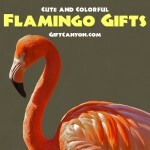 It has six colors in total which would brilliantly add some brightness and beauty to your home. This wind chime is durable with no required maintenance. 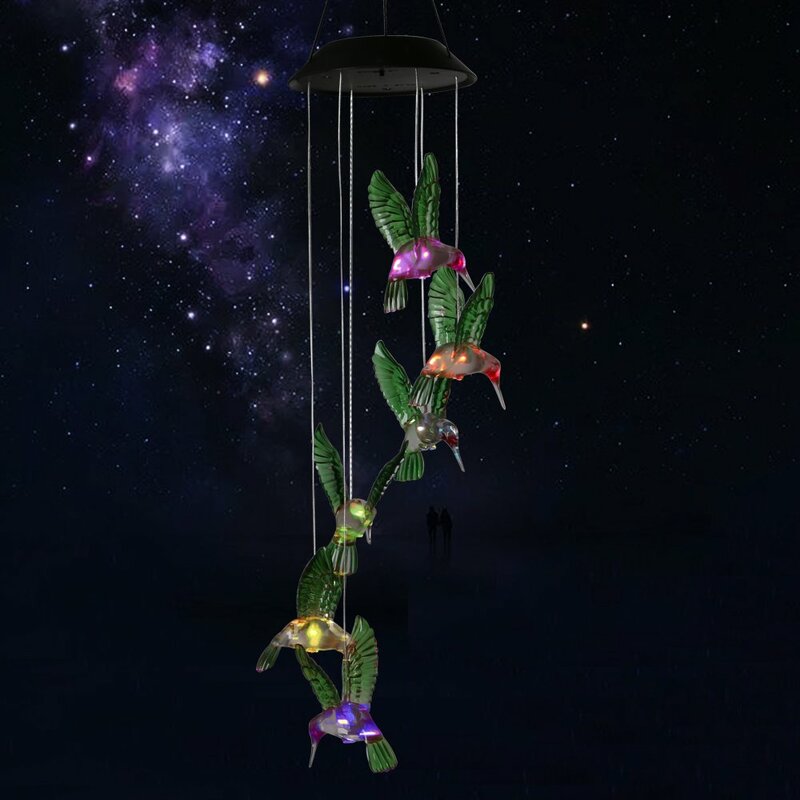 It is solar powered so you are assured of the longevity of its illumination plus the materials used in this wind chime are of best quality. 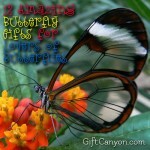 This would be perfect for your garden or even indoors to add some elegance to your humble abode. Are you afraid of the dark? 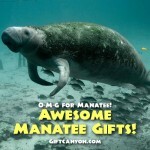 Well, if you are then a night lamp would certainly come in handy. 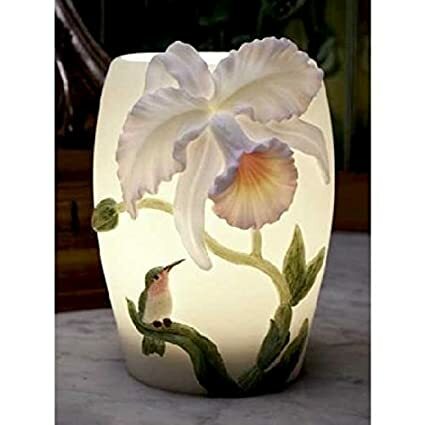 Take a look at this stunning hummingbird and cattleya orchid night lamp. This hummingbird night lamp is just a breath taking piece of art that would certainly level up the aesthetic power of your room. The detailed design is really impressive and any hummingbird lover out there would certainly go gaga over this beautiful night lamp! Nothing beats the arts and pieces that are carefully made by hands! This hummingbird lily lamp is the perfect example of a lovely craft made by hands. This hummingbird lamp is made from mercury glass and hand casted metal which features no other than the charming hummingbird. This exquisite hummingbird lamp is a perfect gift idea for the hummingbird follower. 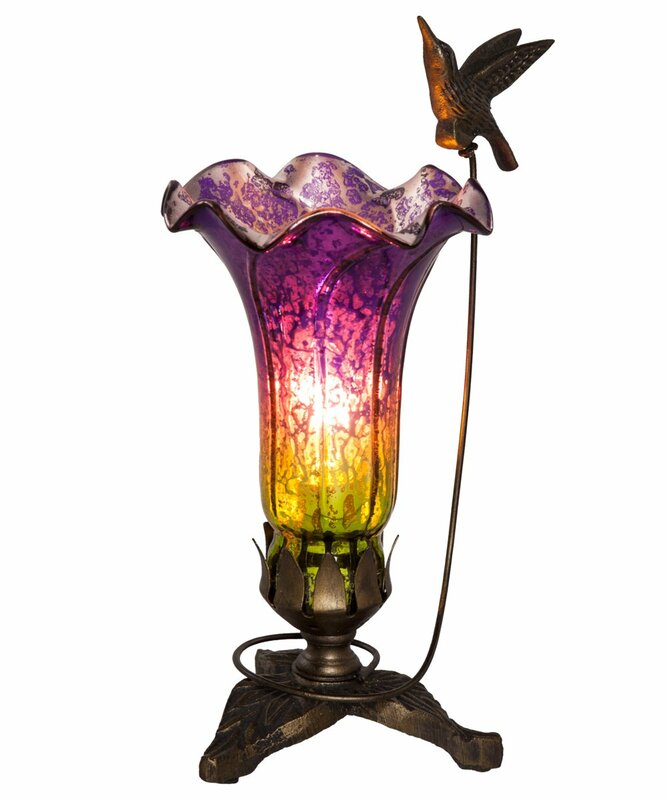 Aside from the hummingbird theme, this lamp is unique because of the aesthetic combination of colors and the powerful mix of accents that would certainly make anyone smitten! Travelling can be tough especially if you haven’t taken any caffeine fix yet! Worry no more, because this hummingbird ceramic travel mug is the perfect travel buddy for any coffee junkie out there! This lovely ceramic mug can house up to 17 ounces of beverage. 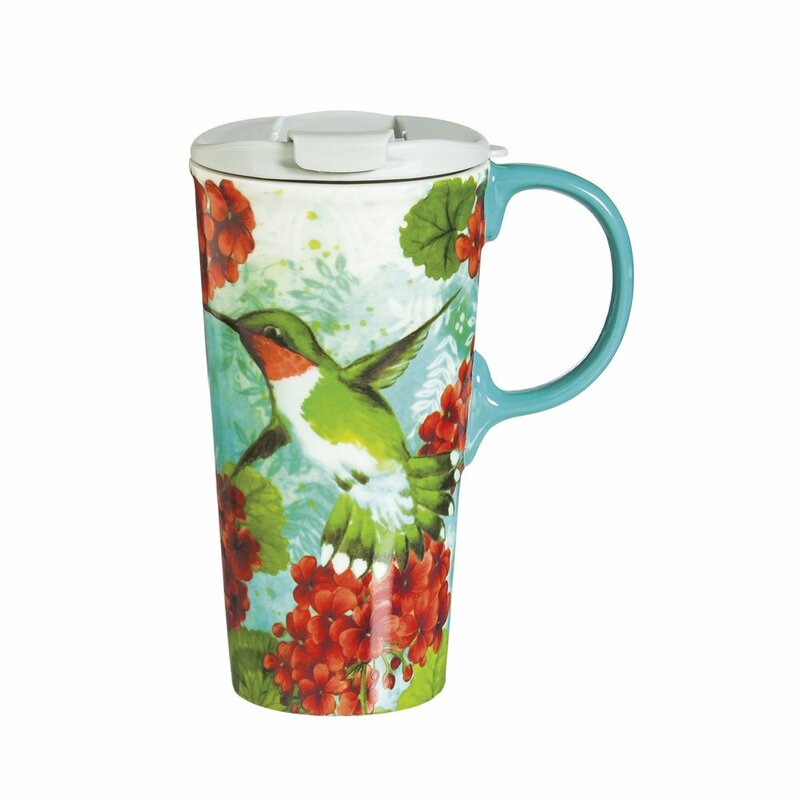 This hummingbird travel mug is safe to use in the microwave, even in the dishwasher too! Make your car shine from the inside through this hummingbird car charm ornament. This one of a kind car ornament features our favorite hummingbird in flight with three dangles on its feet for design. Brighten up your usual travel with every glimpse from this hummingbird car charm ornament! Throw pillows are not only useful for powernaps on a late afternoon but these little cushions are also beneficial in adding aesthetic power to your couch. 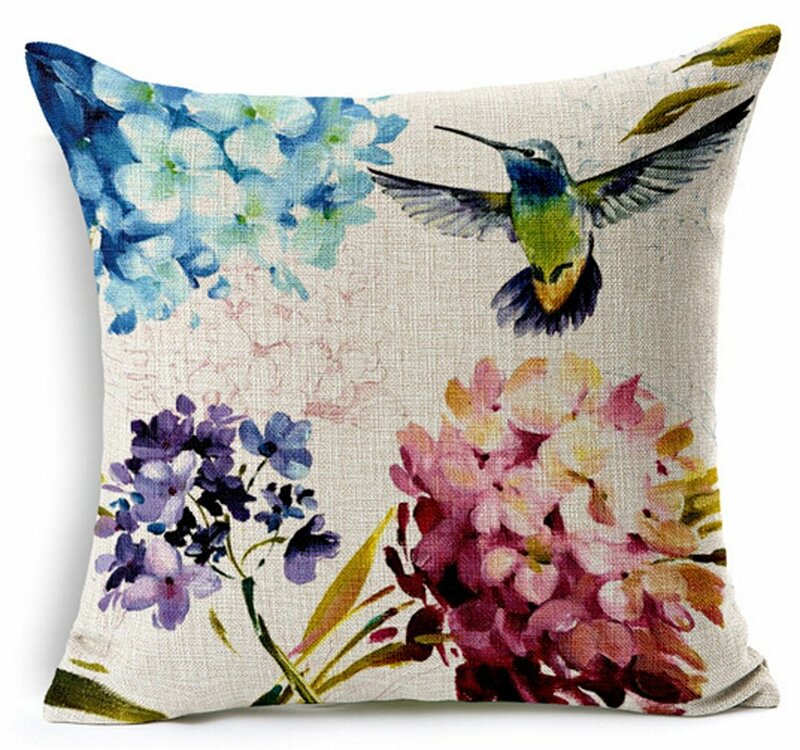 Check out this beautiful hummingbird cushion cover and consider it to beautify your boring throw pillow. This hummingbird cushion cover is a replica of an oil painting and can capture the heart of any hummingbird fanatic out there! This hummingbird cushion cover can house a throw pillow which measures eighteen by eighteen inches. Cocktails dresses or formal wears can have some exquisite beauty of a hummingbird through this hummingbird choker necklace. This hummingbird choker necklace is a handcrafted jewelry which is made of a mix of metals such as brass, copper, crystal and German silver. 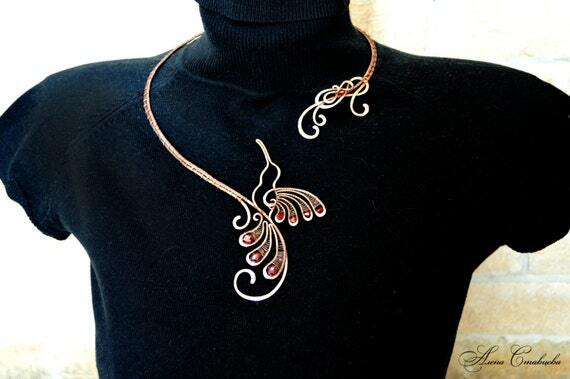 The outstanding design of this choker necklace will make any woman’s neck look sophisticated and more attractive. Wear this on a black cocktail dress or any plain formal wear to boost the brilliant design from this hummingbird choker necklace. This hummingbird choker necklace can be customized to your chosen color, metal and even the size of the necklace as well. Sizes vary from small up to double extra-large, it’s safe to say that it could fit most sizes and preference too! 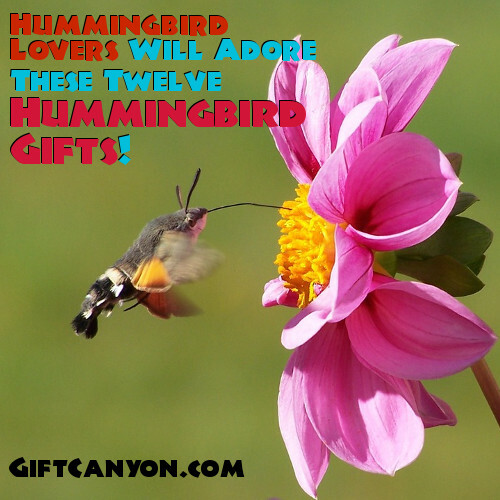 Hummingbird gifts like these will delight any woman. Simplicity is beauty. No wonder, some ladies do prefer a pair of stud earrings. 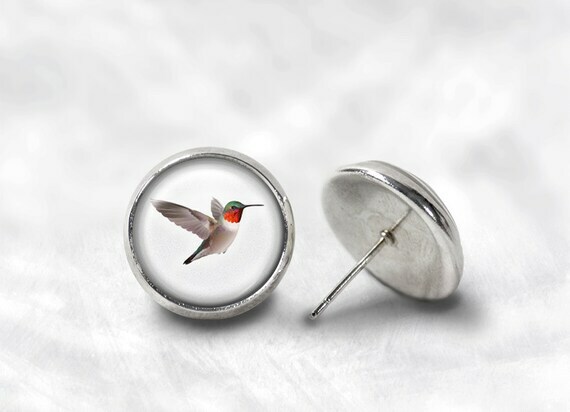 This interesting pair of hummingbird stud earrings features the lovely hummingbird in flight. The graceful hummingbird is such a phenomenal piece of jewelry that will absolutely win any hummingbird fan out there. You have the option to choose from an antique finish and a silver plated finish for this pair of hummingbird stud earrings. Jewelries add some glamour to the usual wardrobe. 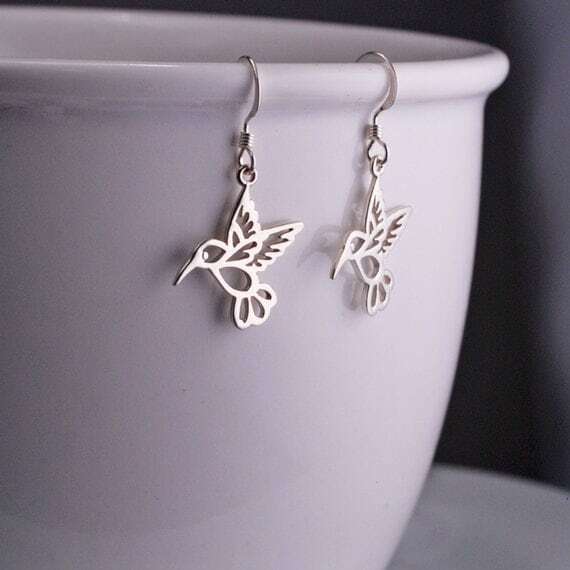 Some girls like to add some spice to their style by wearing dangle earrings and to get a more glamorous look, why not try this pair of hummingbird dangle earrings? This one of a kind pair of earrings is such a precious sight and anyone would certainly appreciate the beauty and shine that this pair of hummingbird earrings do bring. This hummingbird dangle earrings come in 14k gold filled finish and sterling silver. Take your pick and choose your style as you like. 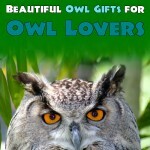 This would be perfect for your muse’s party dress or even her plain casual wear. A brooch adds some aesthetic design and boosts the boring blouse that you have. To set the eyes on your brooch, why not get this hummingbird brooch for a change? 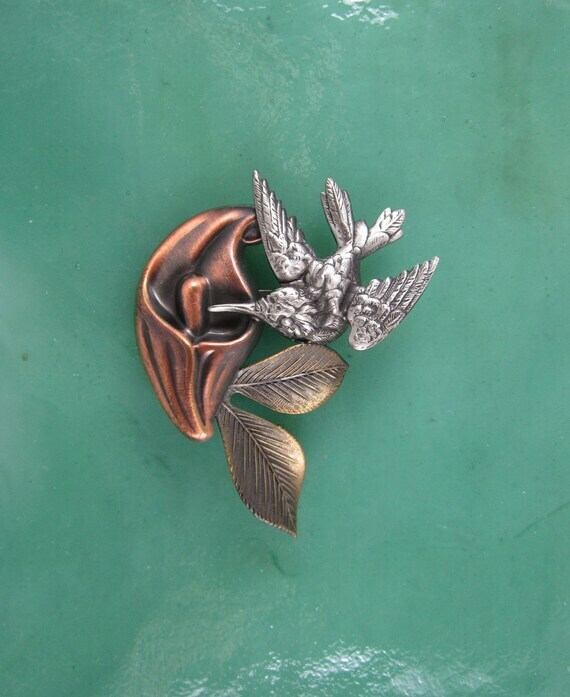 This unique brooch features a sculpted hummingbird that is mesmerized by a reddish flower. The captivation of the hummingbird to the bright red flower add some innocent and alluring factor to this hummingbird brooch. This brooch is made from mixed metals of copper, silver and brass which adds contrast, depth and realism to the overall design. This hummingbird brooch is gift boxed when bought which makes it ready for gift giving anytime and anywhere! Rose gold jewelries have gained its popularity recently and since then many people are drawn to this shade of jewelry. If you are eyeing to get a rose gold necklace then check out this lovely hummingbird necklace made of rose gold. The hummingbird is depicted on this pendant while it is on flight and the details are stunning! 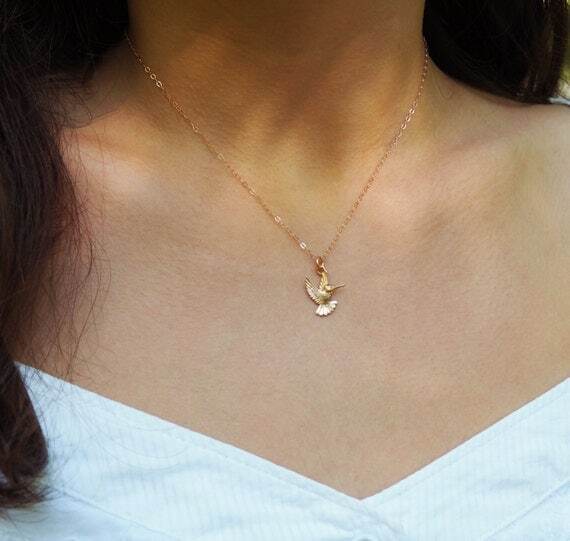 The hummingbird pendant measures half inch by three fourth inches which is made from rose gold vermeil while the necklace chain is made of rose filled gold. The length of the necklace chain comes in various sizes from 14 inches up to 23. The designer of this hummingbird necklace takes pride on their work for this is hand crafted and every detail is given sufficient attention as seen on the astounding design. 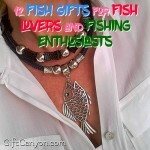 This would be a perfect gift for the hummingbird lover who is also drawn to beautiful necklaces. 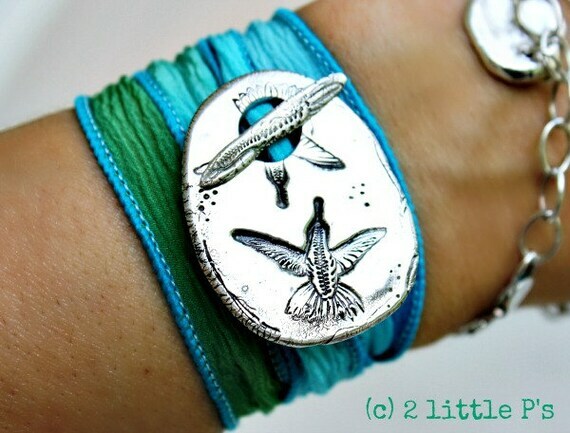 If you are looking for interesting hummingbird gifts then we do recommend for you to check out this silk wrap hummingbird bracelet. This silk wrap bracelet is made from a mix of silk and sari ribbon for the bracelet and for the main hummingbird design, the material is from reclaimed silver. 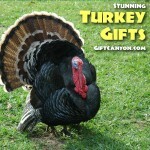 The details are astonishing since it is crafted by hands in an exquisite manner. You can choose your own style from a variety of hues to choose from. This is a versatile hummingbird jewelry that would be a perfect gift idea for the upcoming special occasion that you have.